Get ready for the next meeting of the THELMA Book Club! 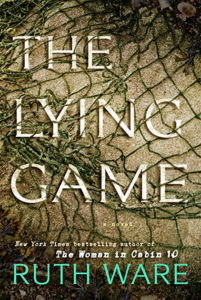 We are reading The Lying Game by Ruth Ware. Led by Amy Manion, join us for our next meeting May 6 at 7 pm. We meet the first Monday of the month.